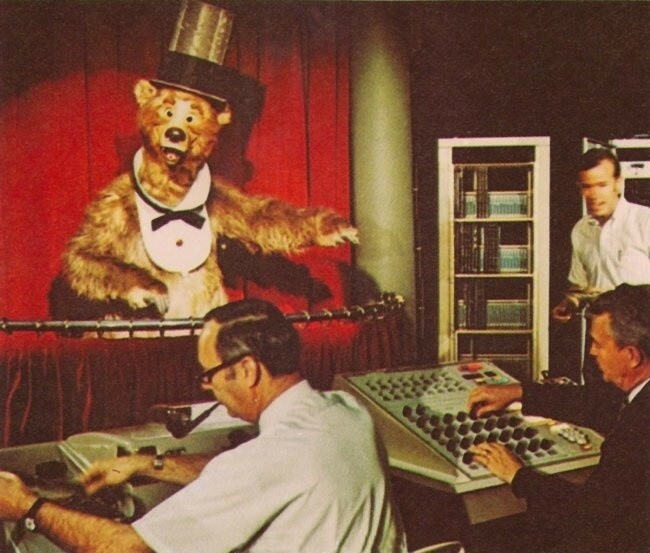 Walt Disney World's Magic Kingdom and Tokyo Disneyland have the only Country Bear show's still running. 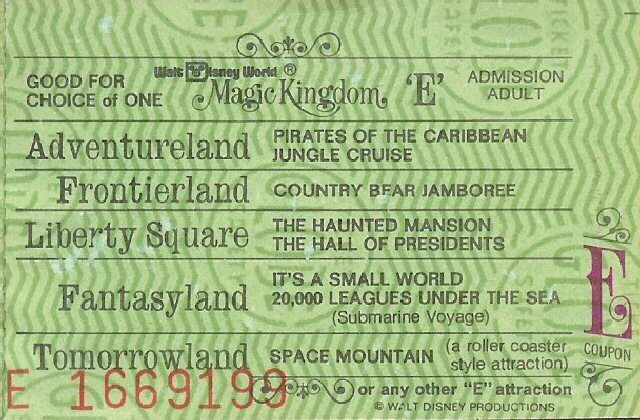 Tokyo Disneyland rotates all three shows. 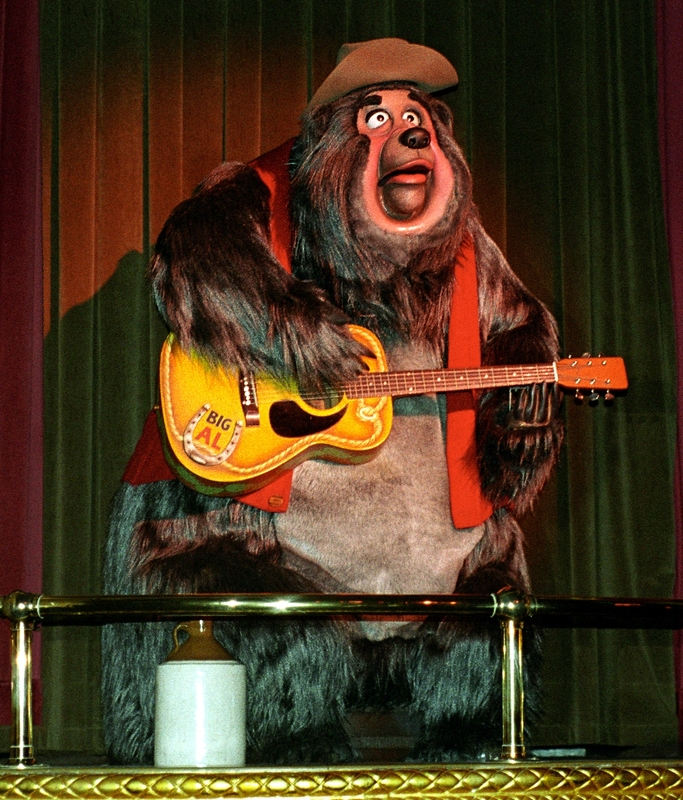 Rumors have it that the Country Bear Jamboree may return to California in Grizzly Peak, Disney California Adventure park. 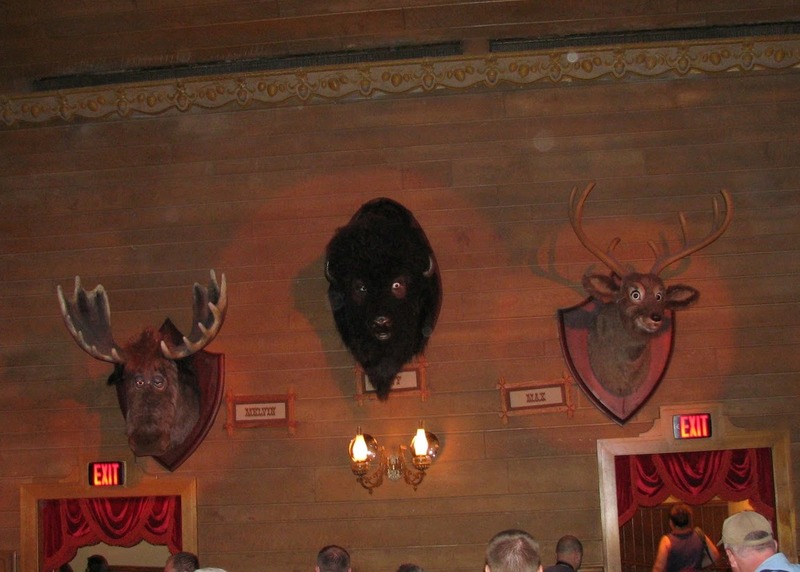 This attraction was originally intended by Walt to be placed at a resort he was wanting to build called Disney's Mineral King Ski Resort in the Mountains.